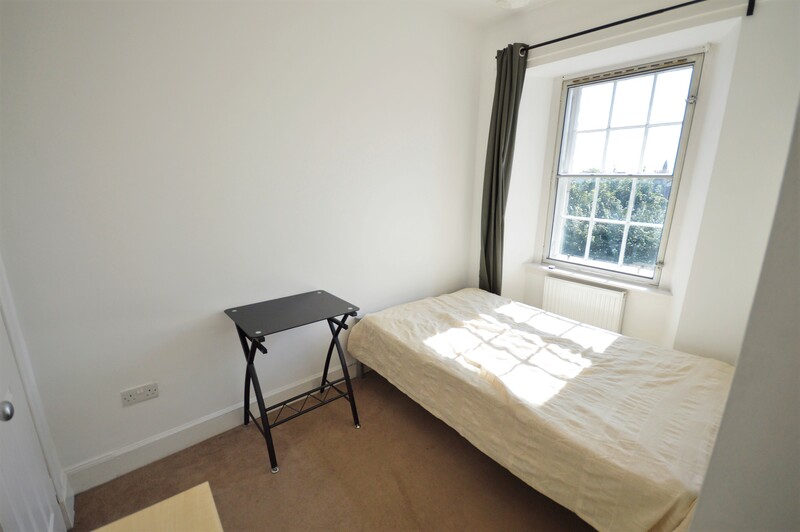 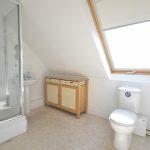 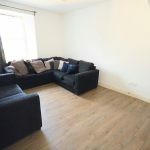 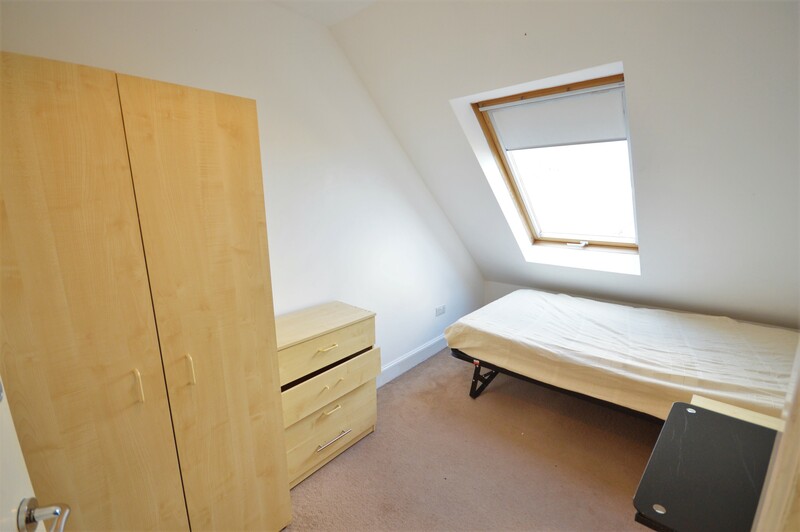 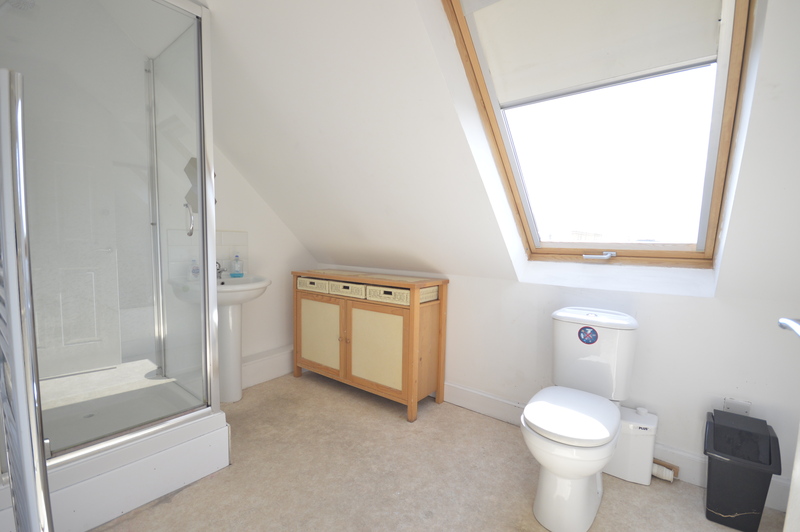 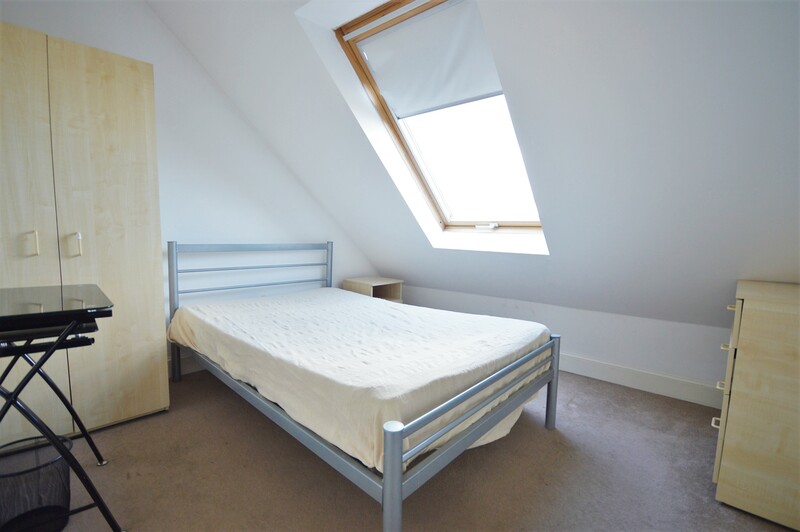 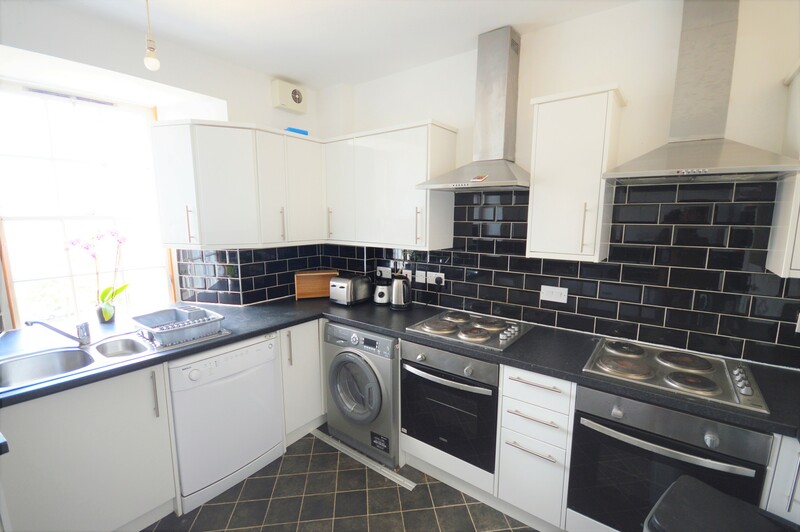 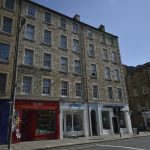 Fantastic, open 8 bedroom flat located on Nicolson Street in the Newington area of the City. 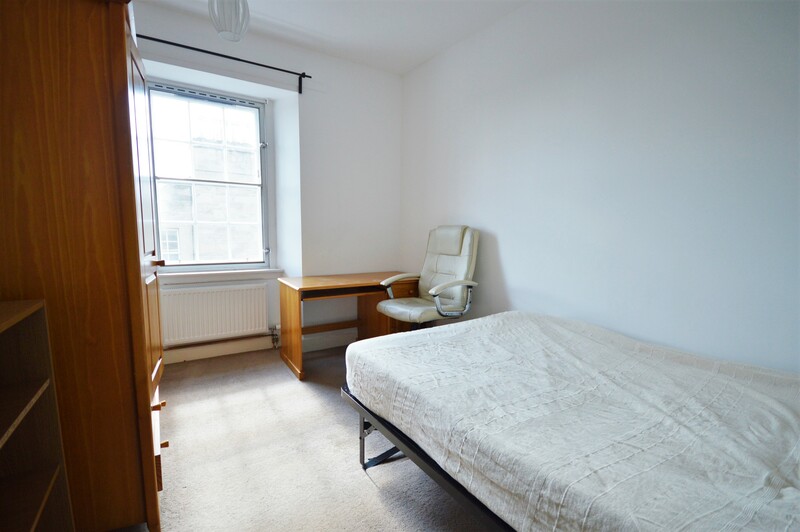 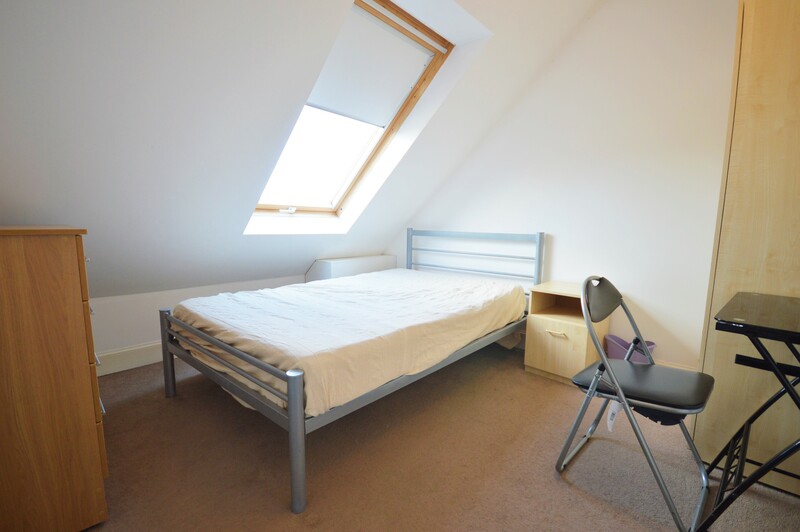 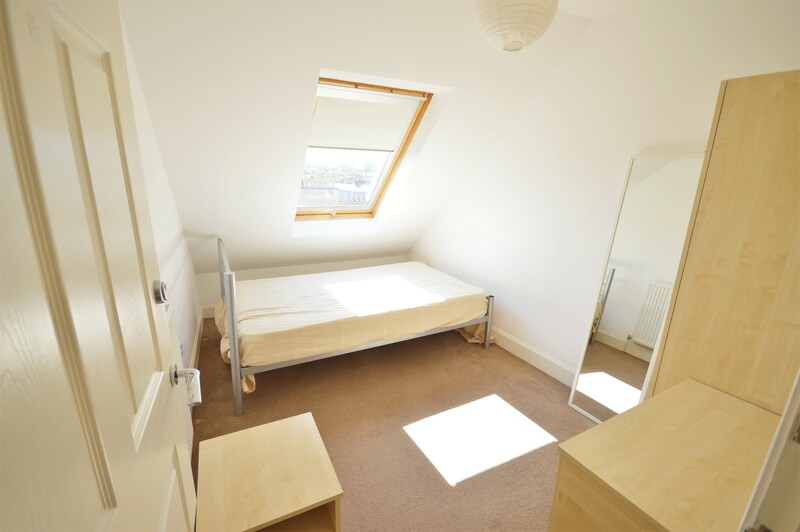 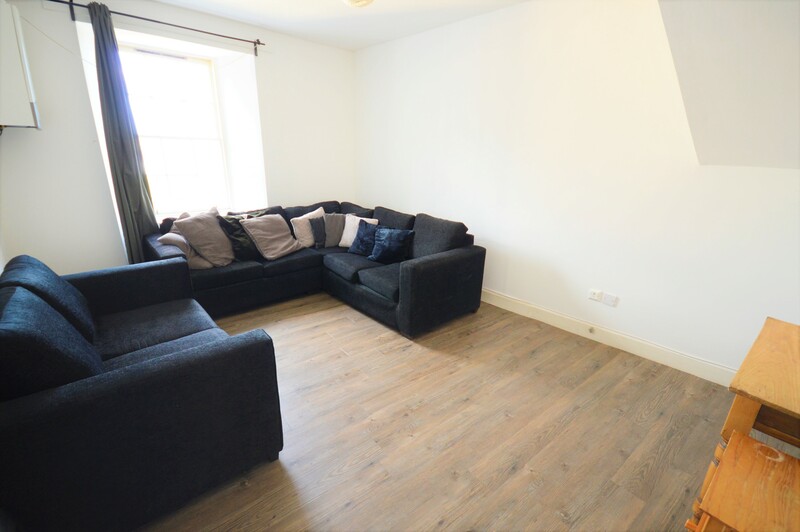 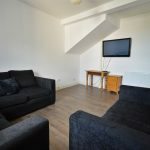 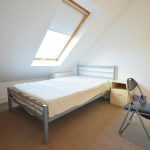 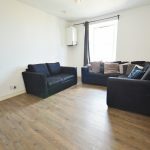 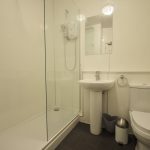 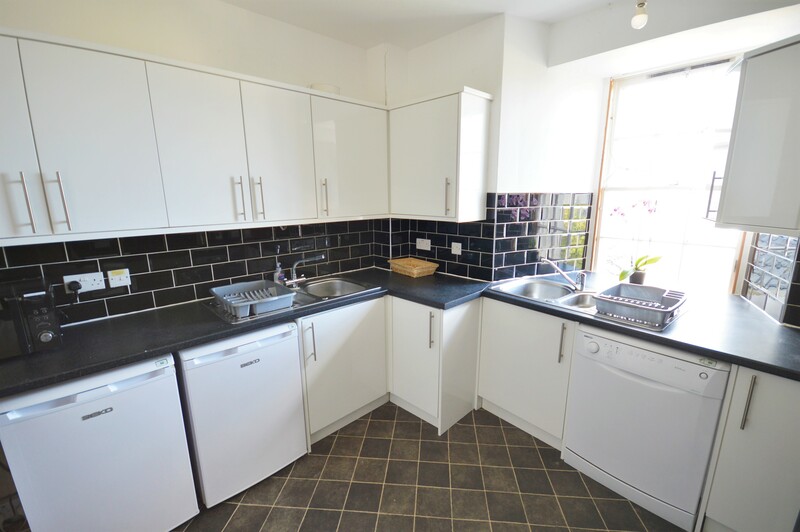 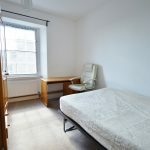 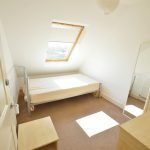 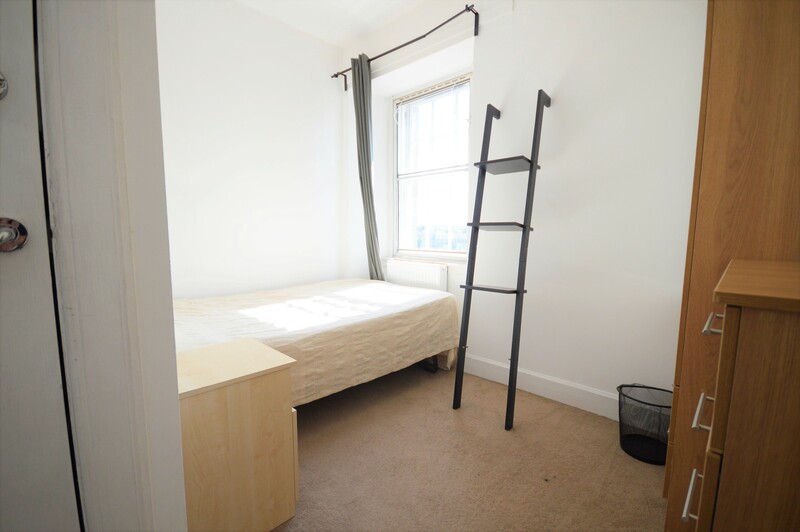 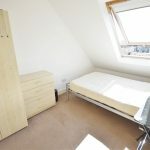 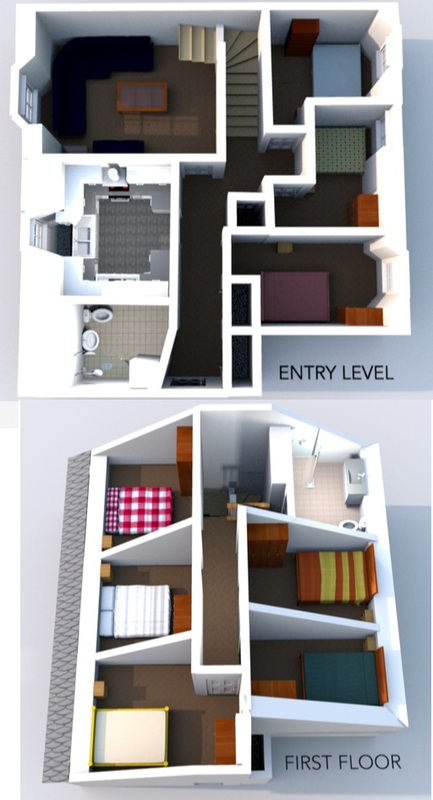 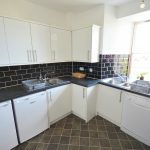 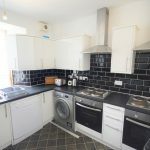 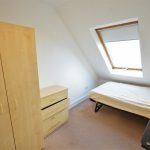 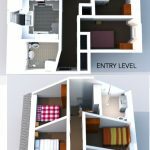 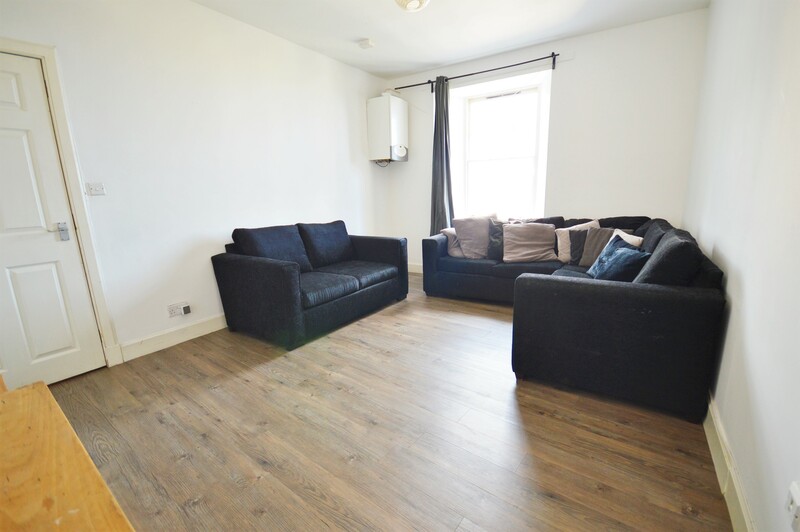 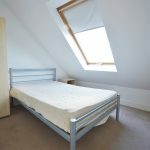 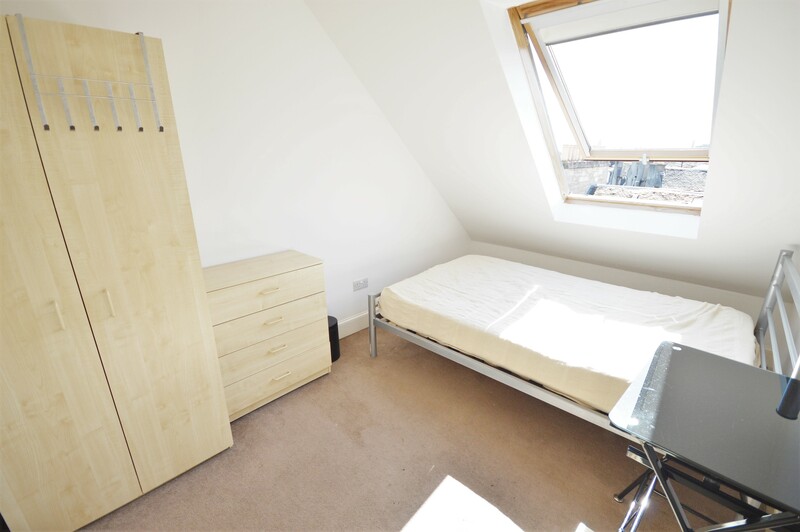 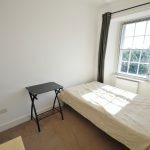 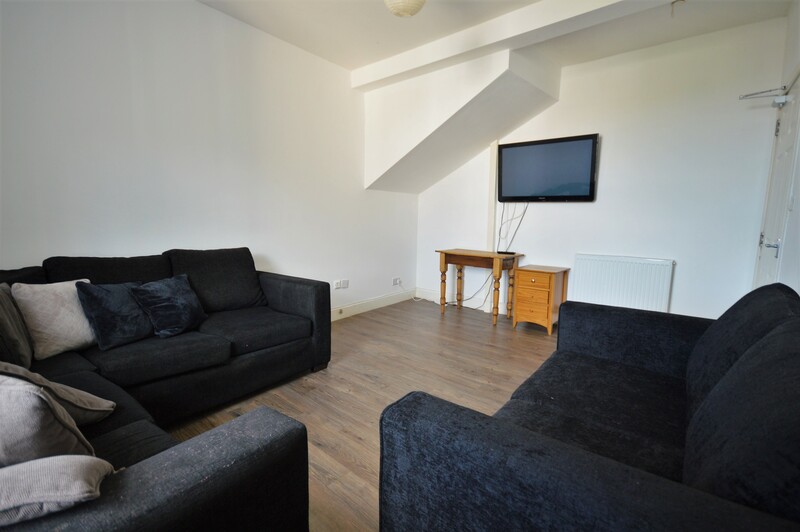 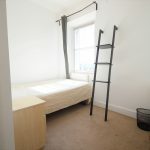 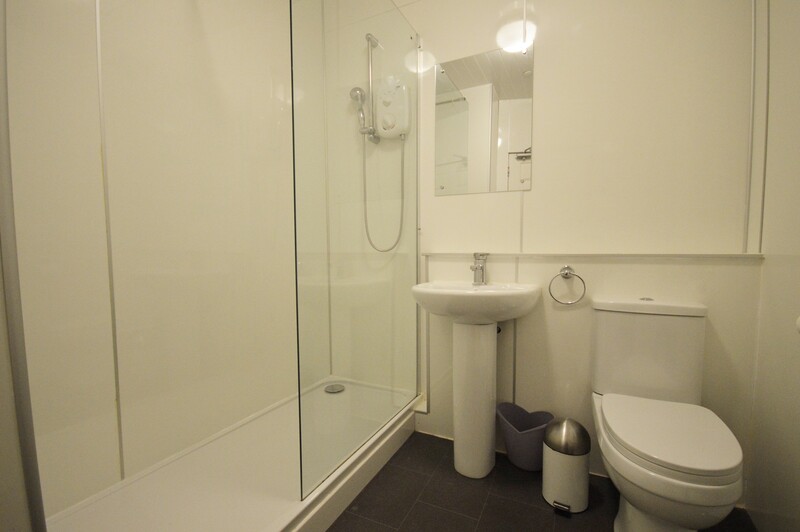 The heart of the City Centre is only a 10-15 minute walk away the property is ideal for students as it is so accessible to many of the city’s universities. 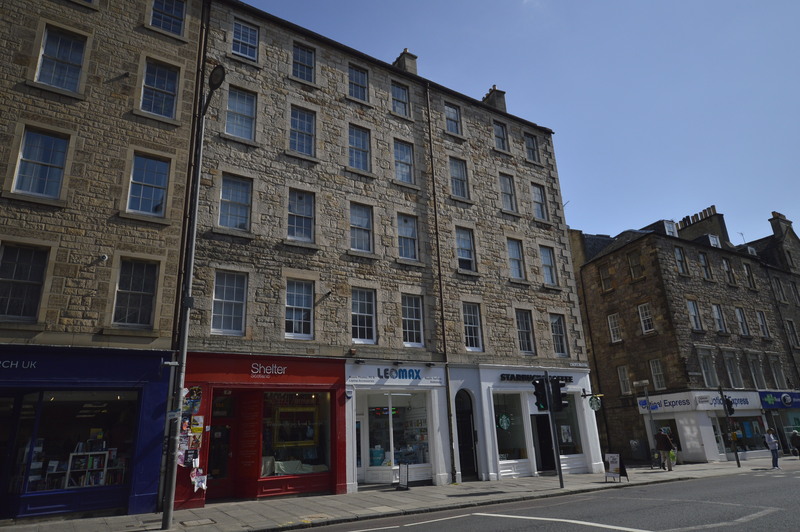 The local area also has a wide range of local shops, bars and restaurants within walking distance, and a Starbucks right below!